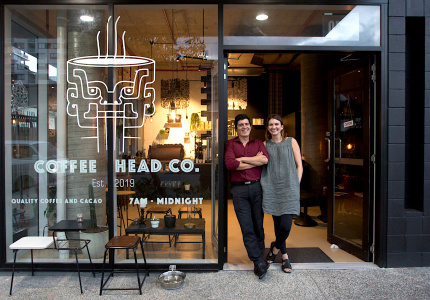 Jamie Bellas knows that when it comes to coffee, simplicity is best. 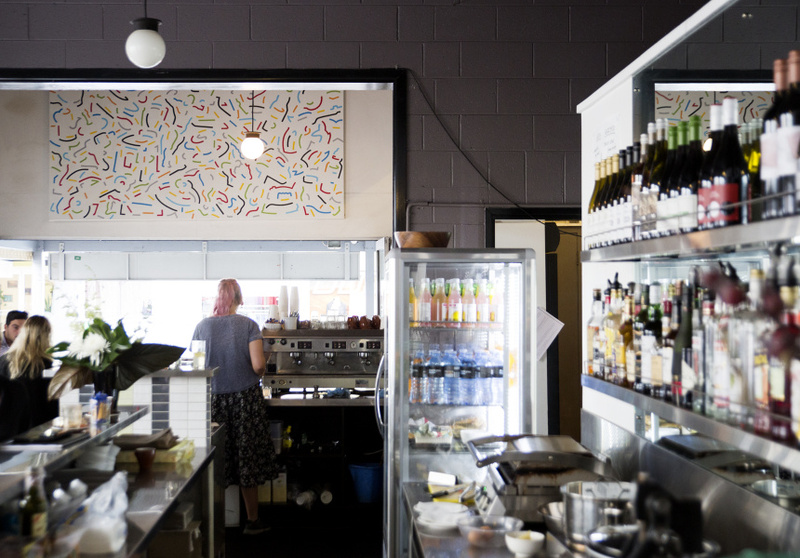 There’s a refreshing no-frills vibe to his cafe-meets-bar, which began life in 1998. 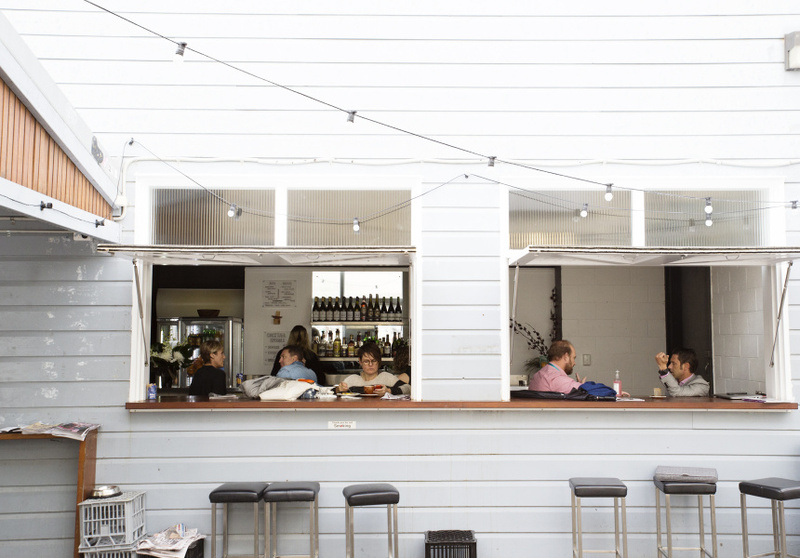 Now with extended trading hours, extra space and a liquor license, Jamie’s less-is-more ethos continues to stand out in an area that’s gone from commercial district to caffeine-saturated shopping hub. Bellas himself is often behind the counter, preparing drinks and remembering the orders of his devoted regulars. 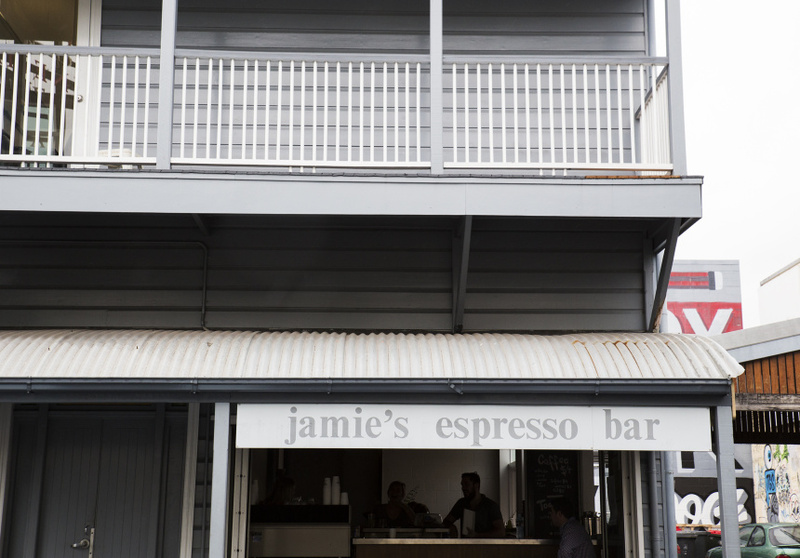 Jamie’s serves a full-bodied Belaroma blend from Sydney in no-frills style – coffee comes in one size only. 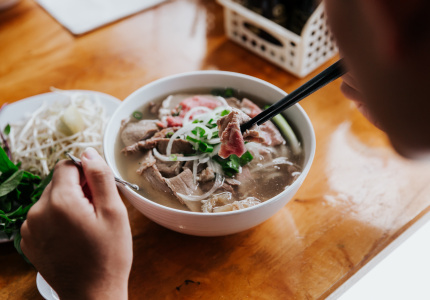 The same simple approach extends to the cafe’s well-priced food offerings, which include spanakopita and toasted sandwiches. 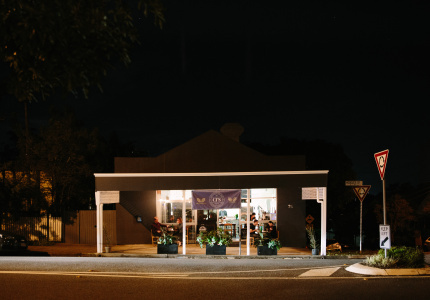 Jamie’s is open until 7pm on weeknights and Sundays, making it a great spot for casual after-work drinks (to the occasional tune of live DJs). 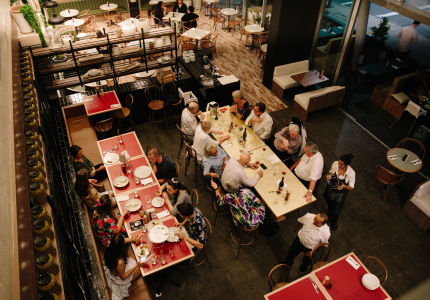 Stay later on Friday and Saturday evenings and sample the modest but well-priced selection of Australian wine and beer as you admire the street art in the adjoining laneway. Better yet, ask the staff to mix you an espresso martini - it's the house specialty .